To get you all excited about depositing your money we thought we'd show you some of the items you'll be able to pick up! These can be found by depositing or by upgrading your bank. Unless otherwise stated these are all tendable animals. It's time to scrimp and save in Frontierville as the Homestead's first Bank opens up! We'll soon be putting those coins of ours to work making deposits and withdrawals from the First Bank of Frontierville... hopefully without them putting all the money to use in bad investments and plunging the Pioneer world into a deep recession *cough*satire*cough*. Finish off the bank and the saving fun begins! You can make three transactions a day and if you decide to deposit money you get a special limited edition gift back! For an idea of what you'll be seeing LOOK HERE. You start off with small scale deposits but can upgrade your bank to make it look nicer and also to open up new options for deposits with better prizes. Please note we currently do not have an image for Dollar Bank upgrades. 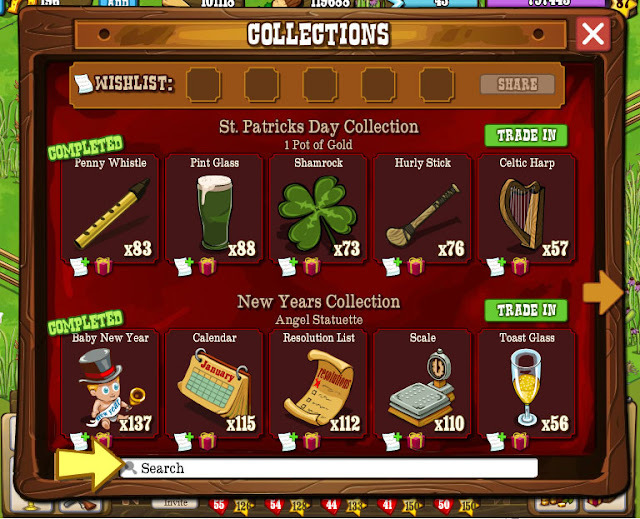 And finally using the bank can get you one of FOUR new collections, one for collecting the daily bonus on your OWN bank, one for collecting from neighbour's banks, one for using the fully upgraded Platinum Bank AND one for planting and harvesting from the new coffee tree, which comes as a prize from the Deposits. So, we've been asking for this feature for a while now, how do you feel about it? Let us know on our Facebook Page!